Is it too late to convince Apple to add mouse support in iOS 12? Let’s hope not. As I’ve written, the 12.9-inch iPad Pro/iOS 11 combo has replaced my 12-inch MacBook. However, that’s only because I rarely have to use the Apple tablet to do my daily work. It’s a “good enough” laptop alternative, but I wouldn’t want to use it as my daily productivity machine for a long stretch — at least without mouse support. The gestures in iOS 11 — though effective and elegant — will only get more complex without mouse support for the iPad Pro. And when dealing with multiple apps and lots of text, using a mouse is faster and more precise — at least for me. Apple has repeatedly said that iOS is optimized for touch and macOS is optimized for mousing. However, if iOS offered optional support for mice, users who don’t want to use a mouse wouldn’t have to; they could continue using the touch screen. 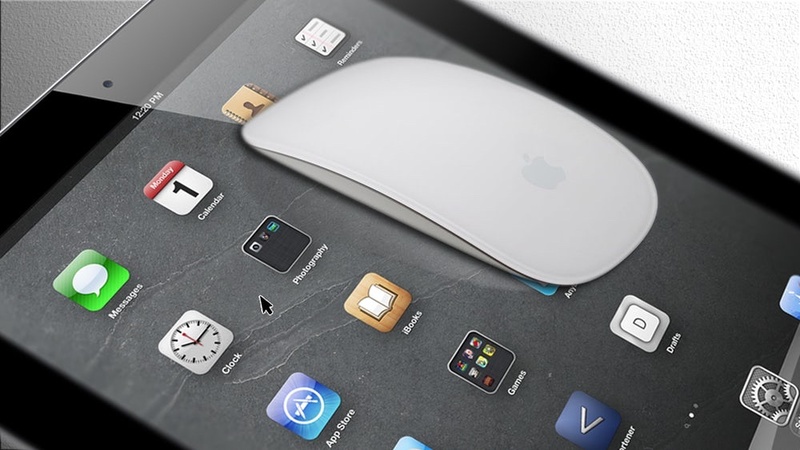 Would adding mouse support for the iPad Pro hurt MacBook sales? Probably. But Apple has said in the past it doesn’t mind “cannibalization” of its product lines as long as one Apple product is being cannibalized by another Apple product.